Description Photo courtesy of Jean Irwin Hoffman. Photo was taken at the home of Howard W. and Doris C. Irwin at 4330 Lakeview Boulevard. 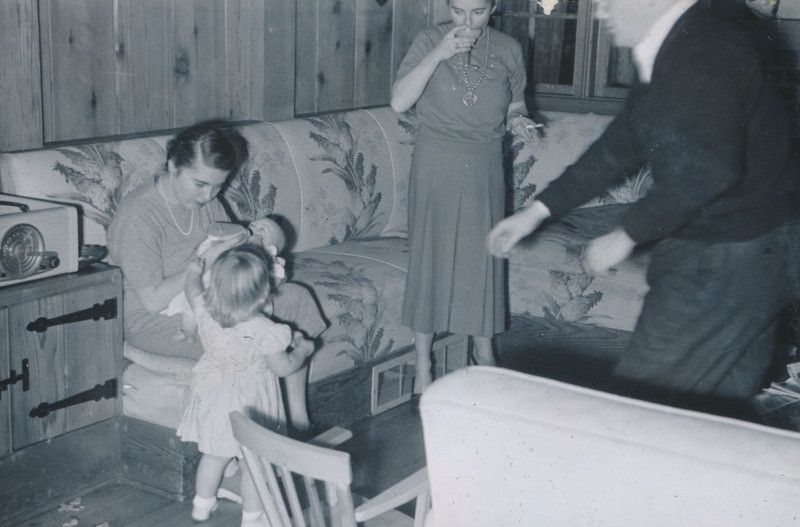 Pictured are Joan Irwin Green, son Carter, niece Joan Hoffman, sister Jean Irwin Hoffman and husband Punch Green.